Hands are soaked in an Aveda cleansing lotion before cuticles and nails are tidied. The Aveda hand ritual is performed to sooth dry, chapped hands followed by an application of Vinylux long lasting polish in a colour of your choice. Hands are deeply soothed in a warm bath of soaking salts to soften. Cuticles are tidied and nails are filed followed by a gentle scrub to exfoliate, revive and invigorate tired hands. Aveda hand renewal serum is applied to hands and then placed in warming mitts, this will brighten and rejuvenate skin. Finally a long lasting Vinylux polish is applied in a colour of your choice. If you’re rushed for time, in need of a beauty fix or simply crave a colour change then why not have a simple file and polish. We will file and shape your nails and apply a long lasting Vinylux polish in a colour of your choice – dries in 8 minutes! Tired feet are pampered using an Aveda cleansing lotion to soak in a warm bath. We tidy your cuticles, cut and file nails and remove any hard skin. To deeply invigorate we massage your feet with Aveda foot relief. Finally a Vinylux polish of your choice is applied. Total indulgence just for your feet. Start by soaking your feet with Aveda stress fix salts, we then tidy cuticles, cut nails and remove any hard skin to reveal wonderfully smooth feet. To brighten and revive we scrub and polish feet which is followed by an ultra-nourishing massage with Aveda oils. To finish we apply a Vinylux polish in a colour of your choice. Brighten up your toes with a pop of colour. Nails are cut and filed and a Vinylux polish is applied in a colour of your choice. Shellac Gel Polish Shellac is a gel polish that is gentle on your nails and requires no drying time. Choose from any of your favourite Vinylux shades to complement your look. Shellac provides a super shine and two week staying power! A classic manicure with your choice of Shellac gel colour applied. A file and shape of your nails and a Shellac application. A classic pedicure with your choice of Shellac gel colour applied. A cut and file of your toenails and a Shellac application. Please note that the only way to remove shellac is to soak and wrap. This is gentle on your nails and causes no damage. Please inform us if you require a soak off when booking your appointment. Please note that any tinting treatment requires a patch test 24 hours before your treatment. HD Brows and LVL Lashes 48 hours prior. 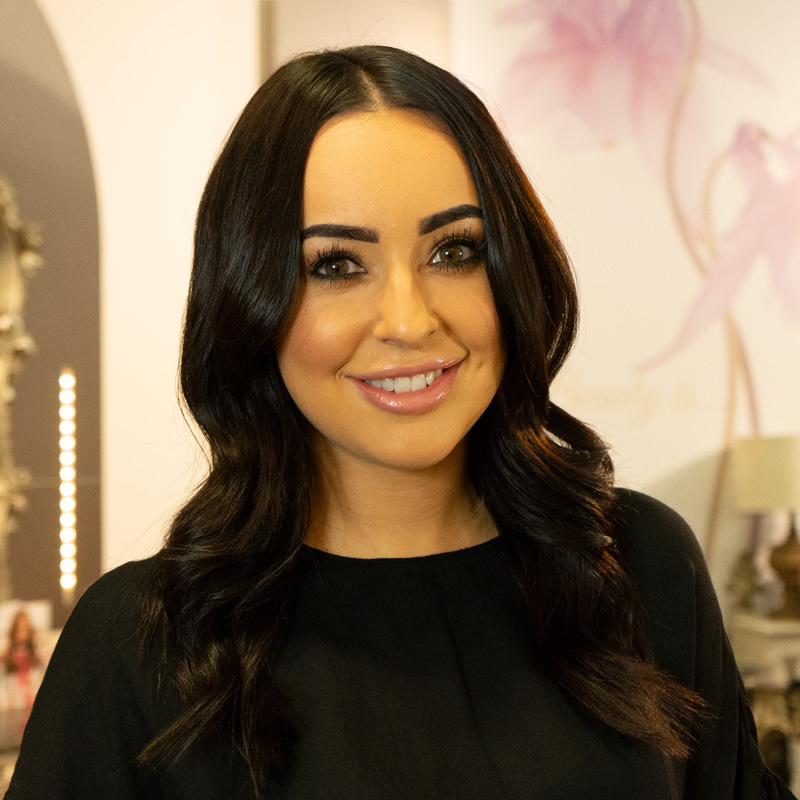 Emma has worked for Baroque for a number of years and is highly regarded as being Harrogate’s number one HD Brows specialist. Emma recently qualified as a HD Professional, which is one of the highest accolades offered by the company and this skill is replicated in her work. Emma is creative and has meticulous attention to detail in her work. In addition to all her technical skills Emma immediately puts you at ease with her caring nature. Your brows are like your hairstyle and are all part of your identity, trust in the best!! Helen now offers Baroque guests a full range of treatments such as Threading, Lash & Brow Tinting, and Aveda thermal masque facials, waxing & massage. 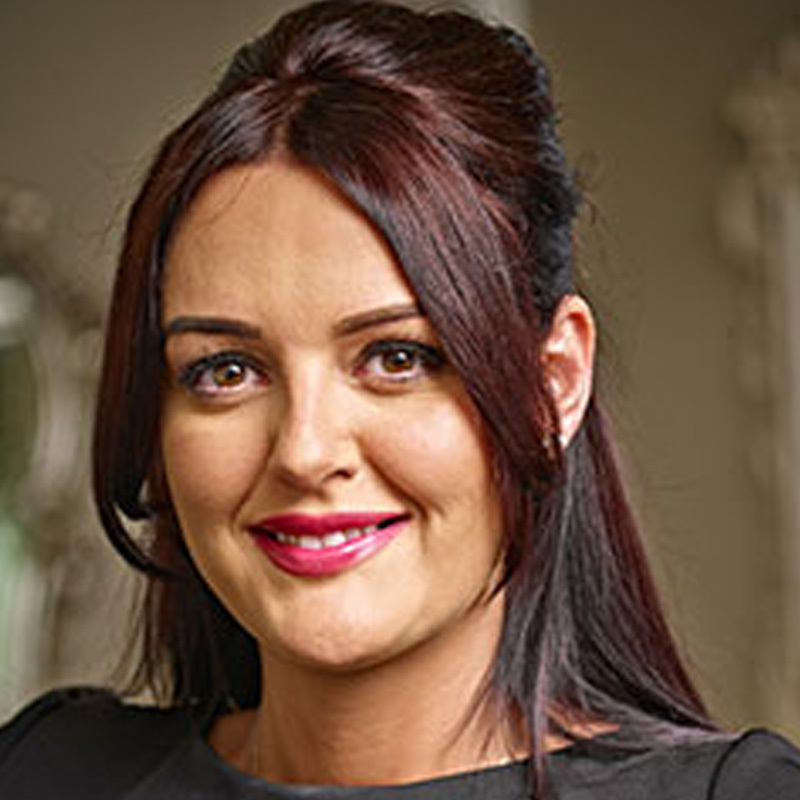 Helen is qualified with HD Brows, perfecting the Seven Steps to a perfect brow shape.